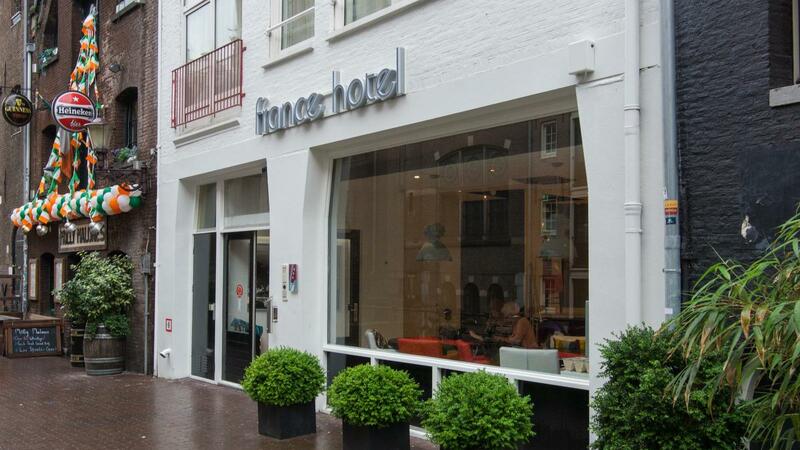 The France Hotel is located on a canal street and yet only 400 m from Amsterdam Central Station. 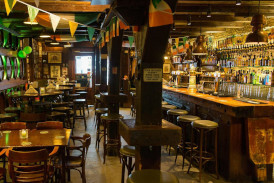 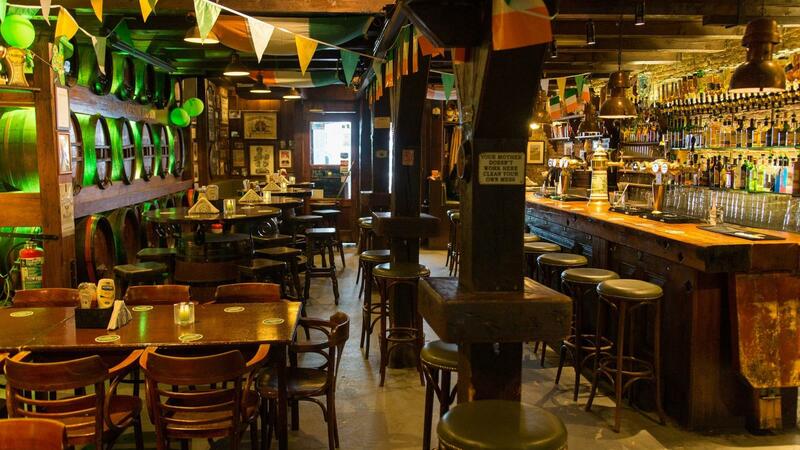 The hotel has an adjoining restaurant and Irish pub. 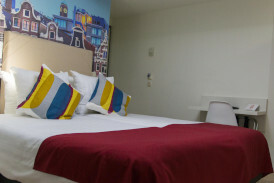 The rooms have air conditioning, free Wi-Fi, Free International phone calls and a private bathroom with shower. 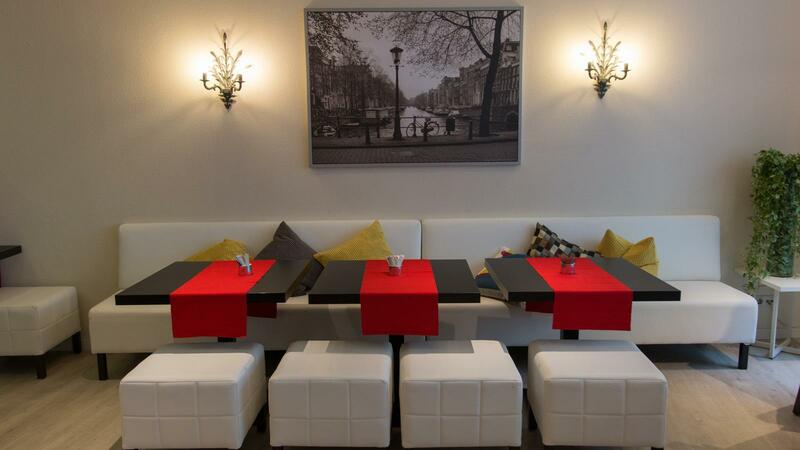 Some rooms have frosted-glass windows, while others offer views of the canal. 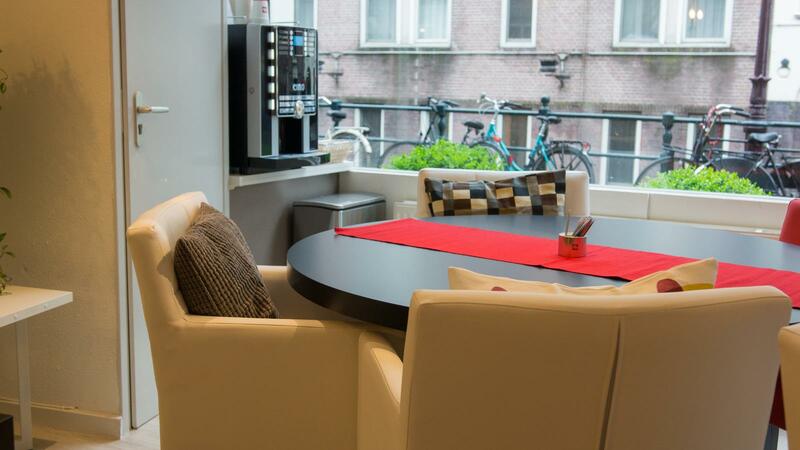 During the day, guests can get snacks and drinks from the vending machines in the lobby. 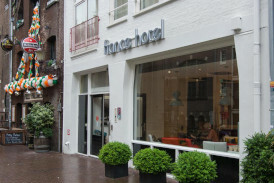 There is complimentary WiFi Internet throughout the hotel and Free International Calls from your room.